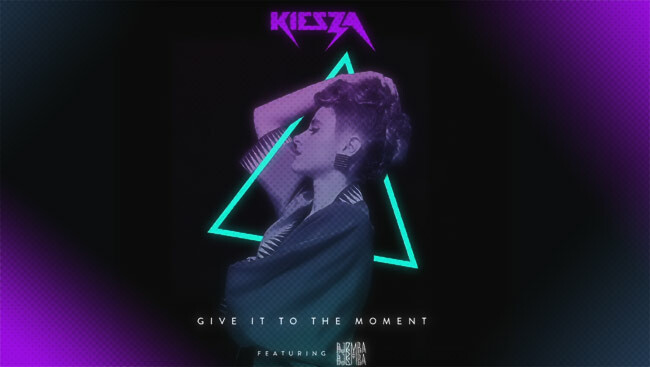 Diva Devotee: [New Music] Kiesza - "Give It To The Moment"
[New Music] Kiesza - "Give It To The Moment"
I imagine it's equal parts terror and excitement having to follow-up a monster first single with something bigger and better. Unfortunately for Kiesza, nothing post her massive hit Hideaway has managed to arouse the public's interest, leading to her fading somewhat from the fore. I personally still love her first studio album- Sound of a Woman- so am probably more excited than most to hear a fresh new song from the Canadian singer. And though its not as instantly attractive as her other singles, it does feature some strong vocals, and a danceable production. So get yo' dancing shoes on and take a listen to her Give It To The Moment below.